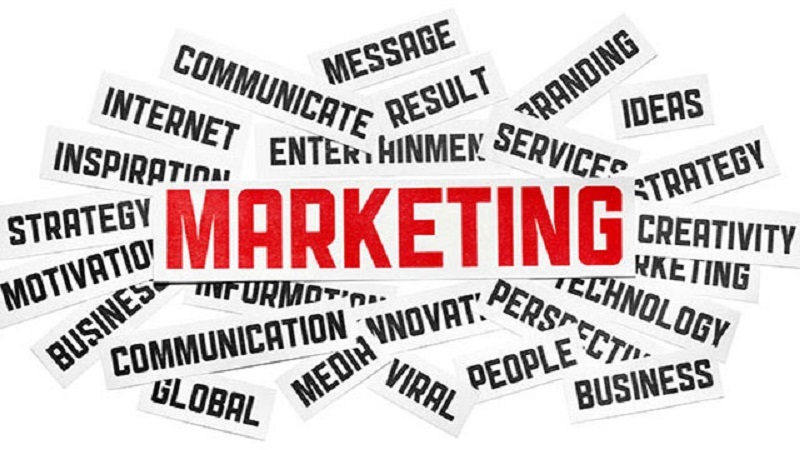 The marketing has evolved dramatically in recent decades and, gradually. It has adopted a more humane approach. 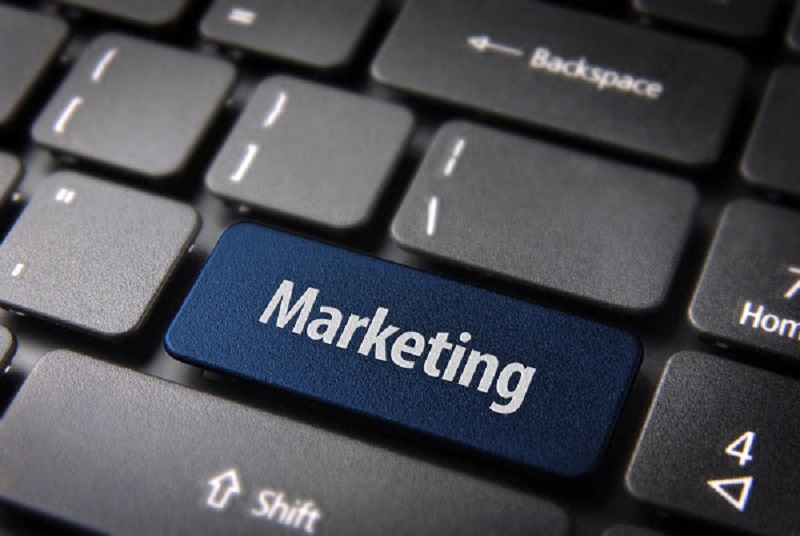 Nowadays, marketing is much more than a tool to sell. Through marketing definitions, companies can better understand consumers, build better products, build trust and offer memorable experiences to their customers. Next, we will analyze 5 interesting concepts that make it absolutely clear that marketing is much more than making a sale. Keep reading: WHAT IS AN ACCOUNTING BALANCE SHEET? From its broader perspective, marketing is building relationships. When you focus on building a relationship with your client, in the end it will be he who will be in charge of recommending you with your friends and contacts. In more technical terms, Seth Godin refers to the fact that every company must build a sales funnel , that is, a systematic process to convert potential customers who do not yet know our products and services into ambassadors of our brand. Within this sales funnel, the company must design a set of strategies that allow it to attract, persuade, convert and retain its customers. If you think that the marketing work ends at the moment of the sale transaction, you are very wrong. Once the client gives us his money, it is our job to follow up on the client’s experience and make sure he wants to return to our business. The after-sales service is the key to achieve this. When was the last time a customer said “WOW!” In your business? Customers no longer want only a quality product, they want to live complete experiences before, during and after the purchase. Making customers happy is not only the responsibility of a department of the company, but of each and every one of the people who work in it. From the moment a product is being built taking into account the user’s experience, marketing is already being done.